Also known as Straight Line Bagua there are 64 individual forms separated into 8 lines of 8 forms, practised separately and linked together, each line with a focused discipline and a traditional fighting application. Post-Heaven Sixty Four Entwining Palms. The 8 Pre-Heaven Palms are derived from sixty four single drills and which can also be linked into 8 continuous movements and are thus named the Post-Heaven Sixty Four Entwining Palms. The guiding principles of Post Heaven Baguazhang. Post-Heaven practice one must have good structure which is hard, this structure should be able to support intense oposing force. Extend awareness, extend power and extend structure. There is an emphasis on developing force and structure; we aim to achieve skill from within – This practice urges the development of power and lengthens the hitting distance. The stucture foundation uses the foot to assist the body which in turn relys on the arm to assist the palm. During practice of the 64 palms we pay attention to the “Three Extensions” symultaneously; Extend awareness, extend power and extend structure. After Post Heaven Bagua is well developed it may unite as one. 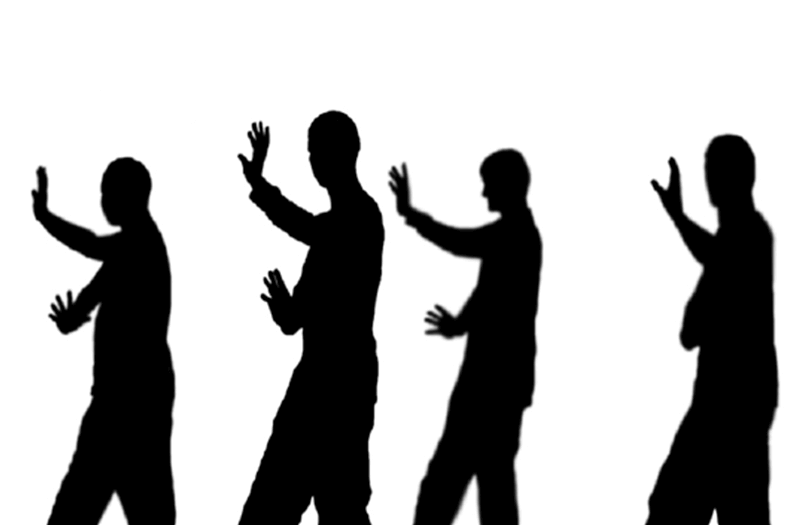 ← Kung Fu classes open for limited number in Bath, Somerset.